Summer in Rome: How to enjoy the best of the city! Summer in Rome: how to avoid the heat and have fun! If you may choose to visit Rome during the summer time you will probably have an unique impression of this city. As in many other world capital cities happens, with the arrival of the heat the city depopulated. Especially during the month of August. Walking through its streets, going into the yards of empty buildings, walk along the silent and torrid Lungotevere, can turn into a dreamlike experience, out of the ordinary. And, if the atmosphere will enchant you, you also have to deal with an equally lack of services during your walks, especially on weekends. Many shops are closed and so do bars and restaurants. You will find closed all those theaters, cinemas and nightclubs that enliven the city during the winter. It's curious, however, note that many of these places simply "move". They move to open along the chaotic Ostia seafront, for example. It may therefore be useful to know more about this city during the summer time. Let's start from evening entertainment. 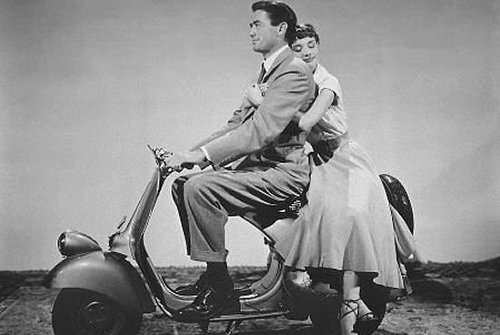 During the summer, Rome radically changes the nature of its entertainment, and perhaps into a more interesting offer. Everything moves outdoors to take place in suggestive places mostly ignored during the winter. The choice for the tourist is thus wide and varied, provided that he is willing to move by public transport rather slowed down at this time of the year. 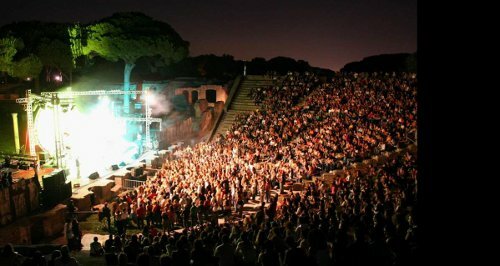 Concerts, operas, ballets, theaters, cinemas, find their place in the charming Villa Adriana, Ostia Antica, Villa D'Este in Tivoli, just to mentioned some. Here are some useful address for your evening entertainment: if you love classical music, opera and ballet you cannot miss the cultural initiatives at the Baths of Caracalla, the Theater of Marcellus and the Courtyard of S. Ivo alla Sapienza. Are you addicted to Jazz music? Then Villa Celimontana is a must with its evening concerts in the cool park next to the Colosseo. The amphitheater at Ostia Antica and its ruins are the best setting for the ancient theater: Euripides and Plautus. At Villa Ada park's lake from June 19th to July 28th, groups and singers will perform during the annual Festival "Roma incontra il mondo", dedicated to contemporary music from all around the world. Here are some guests: Paolo Fresu, Bandabardò, Maria Gadu, Emir Kusturica, Bollani. If you wish to stay in the center of Rome then Isola Tiberina is your destination: here you can have a drink on a comfortable armchair few meters from the river, or watch a film in the outdoor cinema or buy books or gadgets at the numerous stalls that pass one after the other. Finally an interesting festival returns this year at the b, "Luglio suona bene," with concerts under the stars that take place in the cavea of Renzo Piano: Pat Metheny Unity Band, Patti Smith, James Morrison are some of the guests of this year review. Finally some suggestions to visit Rome during the day. A visit at the Rome underground to escape the stifling heat could be a good idea: the catacombs of San Callisto, or the basement of the church of San Clemente are both suggestive destinations. You can choose to spend a day at the beach. Ostia and Fregene are daily connected to the city. There are swimming pools along the Tiber where you can take a plunge while looking at the beautiful monuments of the city. 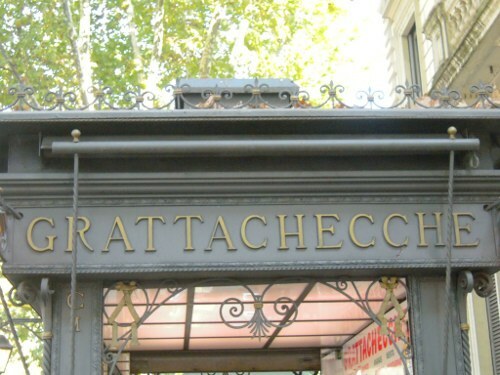 Finally, if you can not help but walk around the city, at least do it with a "grattachecca" in your hand. This is a tasty and refreshing granita. 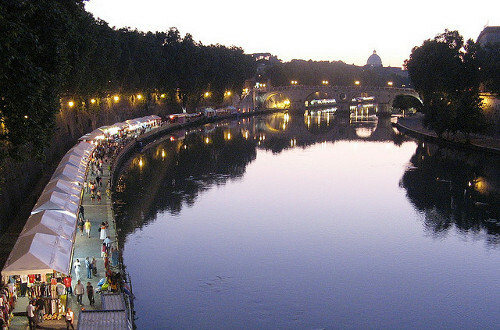 Along the lungotevere you can choose among the few kiosks that sell this real "roman cult". Do not miss our next posts about Summer in Italy. 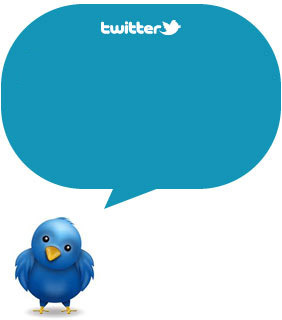 Subscribe to our RSS, follow us on Twitter, Facebook and Pinterest: be part of our community of Italian Lovers!